What an incredibly easy and incredibly cute way to announce the arrival of your new bundle of joy. 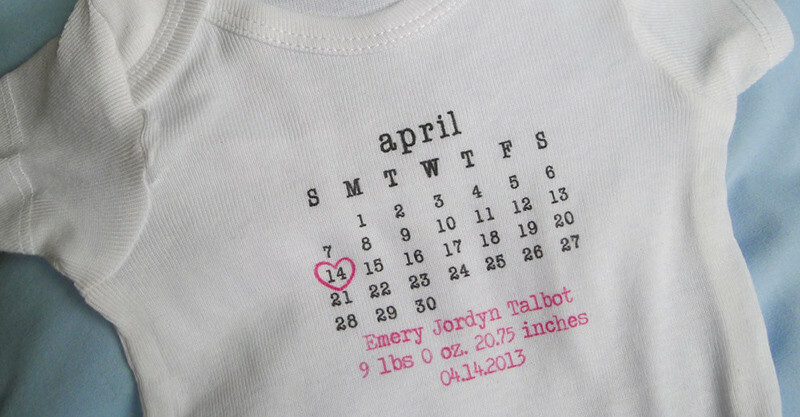 It’s personalised with all baby’s details, from name to birth weight. All you need do is add baby and grab a camera. $21 from Rachel Walter.